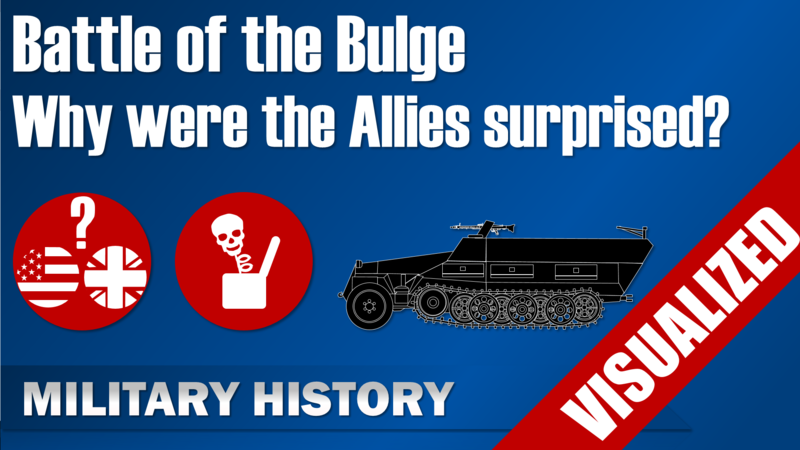 [Battle of the Bulge] Why were the Allies surprised? The Battle of Bulge was the last major German offensive operation in World War 2. Yet, it caught the Western Allies by surprise. How was this possible? After all, the Allied military intelligence throughout the war was for the most part very good or even excellent. 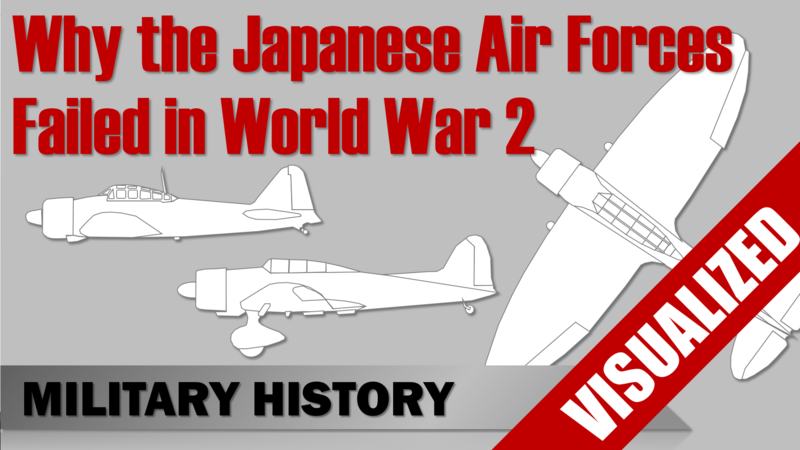 There were major successes for longer operations like the Battle of the Atlantic or rather short engagements like the Battle of Midway. What were the reason for this? Did the Germans suddenly became sneaky or did the Allies become complacent of their victories? So, let’s find out and take a closer look. This may sounds a bit like complacency, but let’s not make hasty conclusions yet. Let’s take a brief look at the German preparations for the operation “Wacht am Rhein” meaning “Guard at the Rhine”. Yet, the question is did this secrecy paid off or did the Allies pick up substantial information from others sources anyway. So let’s look at the indicators for a German offensive that the Allies did pick up. But there is one problem with this book, it was published originally in the 1960ies and at that time the ULTRA intelligence program was not declassified yet, hence crucial information was not available to historians back then. 1) Warnings by defectors and civilians that the Germans amassed vehicles, tanks and bridging equipment. 2) The increased amount of weather reports sent by German submarines since the beginning of December. 3) Reports that the Germans planned an operation behind enemy lines. All this information was not ignored by the Allied intelligence officers, but acquiring information is only one part, the other part is analyzing this information. So let’s take a look on how the Allies interpreted the information in context of the overall situation on the Western Front. So, basically due to indicators from Ultra the Allies drew wrong conclusions about existing intelligence. Furthermore, they knew that the German forces were in a dire situation. 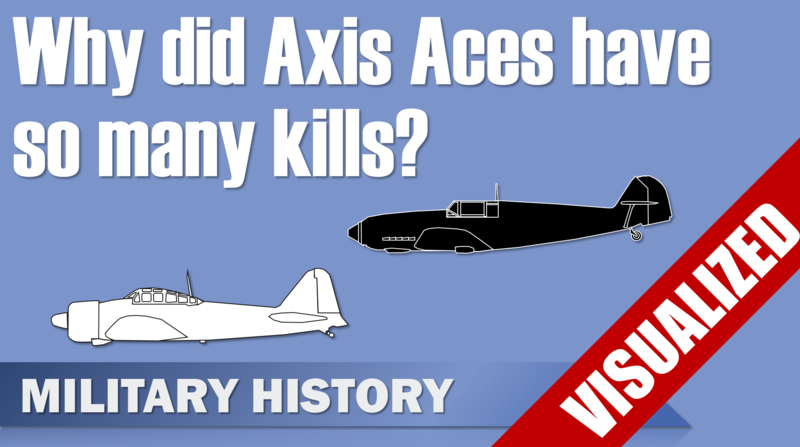 Why did the Germans attack nevertheless? First off, the Allies knew that the overall strategic situation for the Germans was dire, thus the Germans ability to launch a proper offensive was limited and the result of the battle clearly confirms this. Second, based on the overall situation the Allies assumed that an attack would make no sense. Third, this basic assumption lead to misinterpretations of several indicators that could have alarmed the Allied commanders. Fourth, these misinterpretations were also not reevaluated because ULTRA didn’t pick up any indications of a major attack. Which of course, brings us to the fifth point, which is the lack of intelligence that was achieved by the high secrecy enforced by the Germans during the preparations of the operation “Wacht am Rhein”. Based on all this the Allies concluded that there were no indicators of major offensive, but Hitler wouldn’t have that. Now, if someone really wants to pinpoint only one factor, which I think is almost always an oversimplification, I would say the gravest error of the Allies was to assume that they were facing a rational enemy that wasn’t willing to risk everything even though the chances were extremely slim.